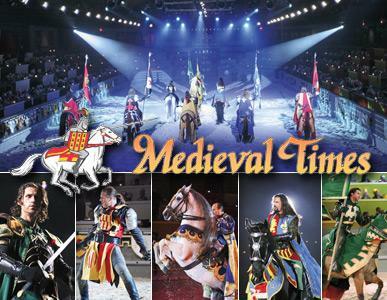 For a limited time, you can use coupon code “SB17” to take advantage of Spring Break Savings and get regular child tickets for $29.95 each or regular adult tickets for $37.95 each to Medieval Times Dinner & Tournament in Lawrenceville. The deal is valid for tickets to most shows through April 30, 2017. On Thursday, March 30, you can use coupon code “TBT17” to take advantage of the Throwback Thursdays sale and buy regular adult or child tickets to Medieval Times Dinner & Tournament in Lawrenceville for $32 each.